Structured data is a common way of providing information about a page and its content - we recommend using the schema.org vocabulary for doing so. Google supports three different formats of in-page markup: JSON-LD (recommended), Microdata, and RDFa. 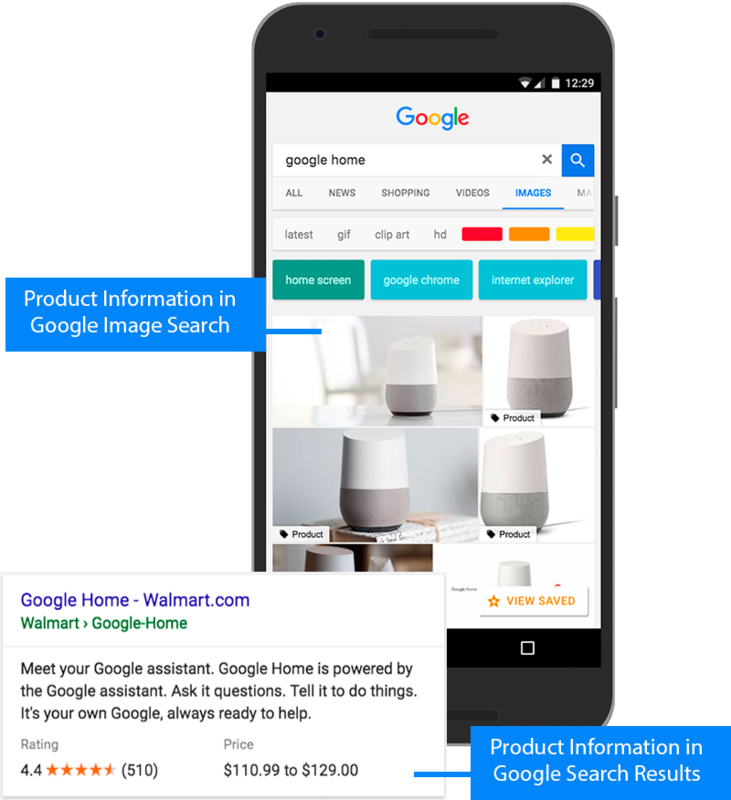 Different search features require different kinds of structured data - you can learn more about these in our search gallery. Our developer documentation has more details on the basics of structured data. Structured data helps Google's systems understand your content more accurately, which means it’s better for users as they will get more relevant results. If you implement structured data your pages may become eligible to be shown with an enhanced appearance in Google search results. Disclaimer: Google does not guarantee that your structured data will show up in search results, even if your page is marked up correctly. Using structured data enables a feature to be present, it does not guarantee that it will be present. 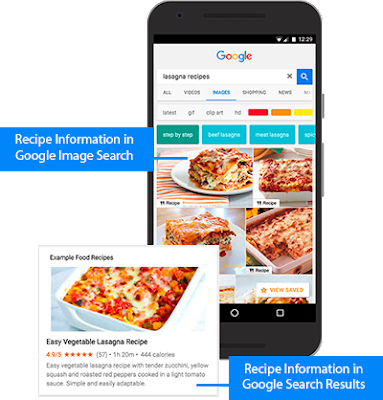 Learn more about structured data guidelines. Eventbrite leveraged event structured data and saw 100% increase in the typical YOY growth of traffic from search. Jobrapido integrated with the job experience on Google Search and saw 115% increase in organic traffic, 270% increase of new user registrations from organic traffic, and 15% lower bounce rate for Google visitors to job pages. Rakuten used the recipe search experience and saw a 2.7X increase in traffic from search engines and a 1.5X increase in session duration. There are a few ways your site could benefit from structured data. Below we discuss some examples grouped by different types of goals: increase brand awareness, highlight content, and highlight product information. One thing you can do to promote your brand with structured data is to take advantage of features such as Logo, Local business, and Sitelinks searchbox. In addition to adding structured data, you should verify your site for the Knowledge Panel and claim your business on Google My Business. Here is an example of the knowledge panel with a Logo. If you publish content on the web, there are a number of features that can help promote your content and attract more users, depending on your industry. For example: Article, Breadcrumb, Event, Job, Q&A, Recipe, Review and others. Here is an example of a recipe rich result. If you sell merchandise, you could add product structured data to your page, including price, availability, and review ratings. Here is how your product might show for a relevant search. Now that you understand the importance of structured data, try our codelab to learn how to add it to your pages. Stay tuned to learn more about structured data, in the coming posts we’ll be discussing how to use Search Console to better analyze your efforts. We would love to hear your thoughts and stories on how structured data works for you, send us any feedback either through Twitter or our forum. For many years we have been recommending the use of structured data on websites to enable a richer search experience. When you add markup to your content, you help search engines understand the different components of a page. When Google's systems understand your page more clearly, Google Search can surface content through the cool features discussed in this post, which can enhance the user experience and get you more traffic. We've worked hard to provide you with tools to understand how your websites are shown in Google Search results and whether there are issues you can fix. 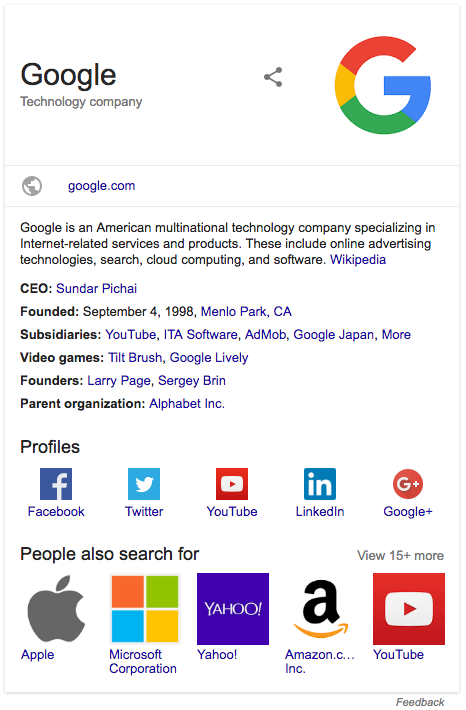 To help give a complete overview of structured data, we decided to do a series to explore it. This post provides a quick intro and discusses some best practices, future posts will focus on how to use Search Console to succeed with structured data.